Jack and Jill Pre-school started in 1982 as a committee run community playgroup in Westbury-on-Trym, Bristol. It has evolved into the present Pre-school with four directors and in 2009 we moved to our current purpose built premises to accommodate the expanding needs of the school. 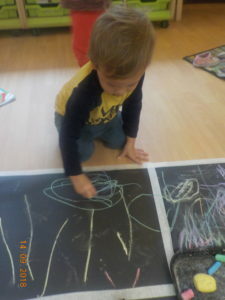 We have three rooms providing age appropriate resources and activities. 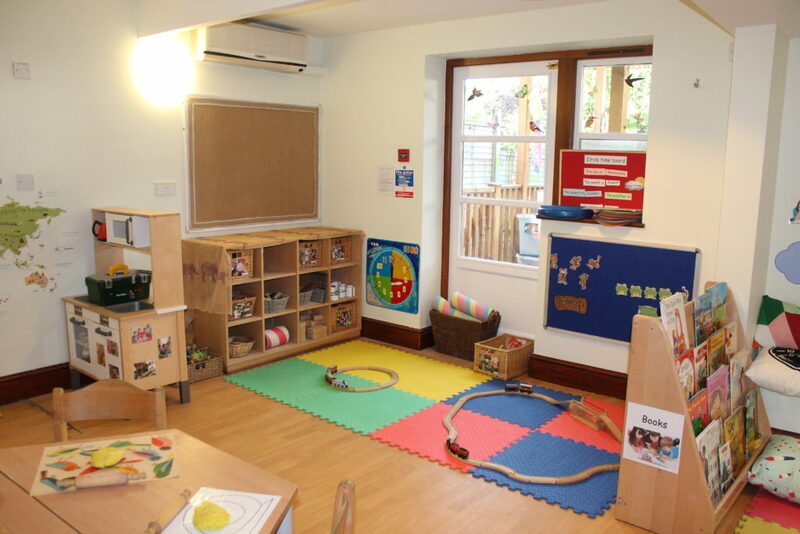 The Nest is a dedicated room and outside classroom for babies from 6 months to two year olds, with a staff ratio of 1:3. The Little Ark is a dedicated room and outside classroom for two and three year olds, with a staff ratio of 1:4. The Ark is a dedicated room and outside classroom for three and four year olds in their Pre-school year, with a staff ratio of 1:8. All rooms have an individual team of staff which include a Childcare Lead and Deputy, a SENCo, a Child Protection Officer and Deputy and a minimum of four Paediatric First Aiders. Within the Ark we also have two Forest School Leaders. By regularly attending Early Years training, the team is committed to ongoing staff development to ensure that the highest standards in education and care are consistently met. To download a copy of our latest Ofsted report please click here. Please note Adobe Acrobat will be required. We provide the flexibility to fit in around term times by term time only care plus optional holiday club. Alternatively we provide all year round care. Our meals are provided by Early Years Catering – for more information see our parents page.